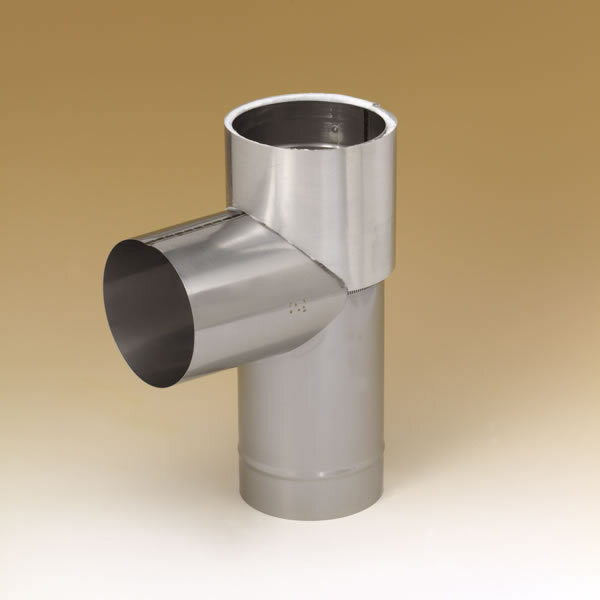 Available in sizes 6" - 8"
Every chimney installation professional knows the pain of trying to cut insulation for a tee section of a chimney liner. Luckily, Heat-Fab has heard your pain, and created this insulation specifically designed for Selkirk Heat-Fab Saf-T tee section. This insulation is specifically designed for tee sections of their 6" pipe. It's also available in any size range from 6" - 8", ensuring you're covered for whatever insulation needs you may have. Choose the best accessories and insulation for your Saf-T assembly with this insulation from Heat-Fab Saf-T.